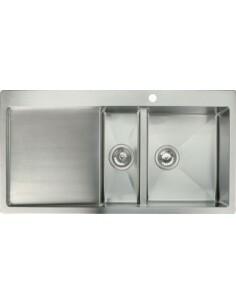 Discounted packs for those who require a 1.5 bowl kitchen sink & tap pack. 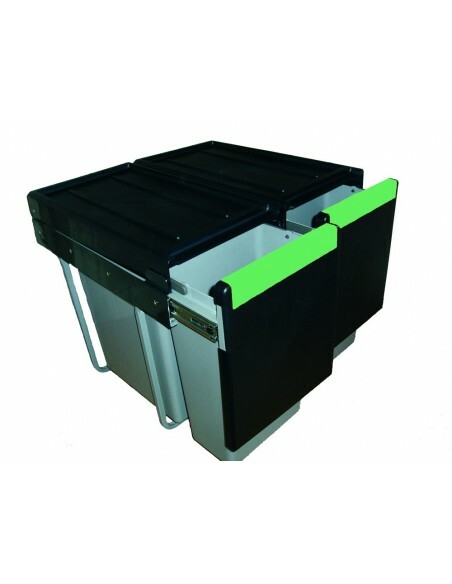 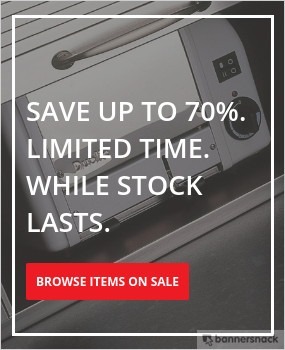 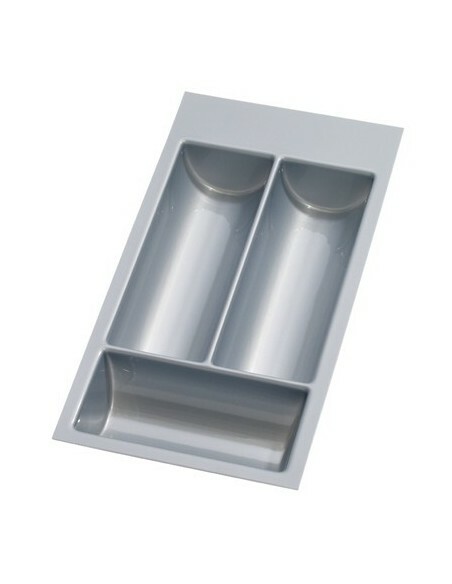 Handy for use for storing items or vegetable preparation. 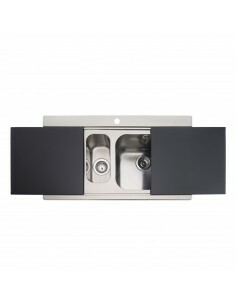 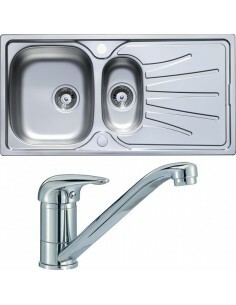 Various sink materials available along with tap finished such as chrome or brushed steel. 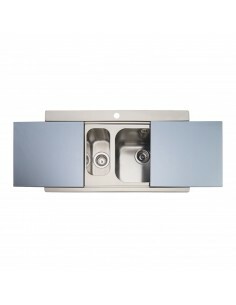 Sterling Mirage 1.5 Bowl Kitchen Sink + X2 FREE Sliding Glass Chopping Board Covers + Clearwater Tutti Chrome Tap Pack. 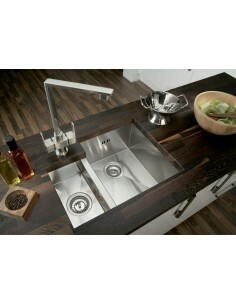 Mirage 1.5 Bowl Kitchen Sink + X2 FREE Sliding Glass Chopping Board Covers + Clearwater Jovian Chrome Tap Pack.